Hello everyone! The monthly Q&A with Eloheim was great. We had a lot of wonderful questions and Eloheim ate grapes! I have included a video of Eloheim talking about the Oil Spill in the Gulf. This video is (by far) the most popular Eloheim video I have ever loaded to YouTube. 2. 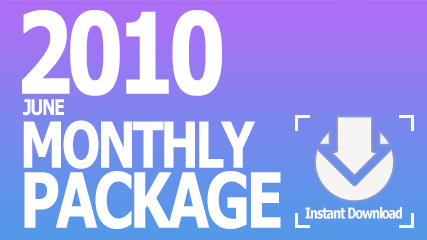 We are going to have a special event on October 10, 2010 (10/10/10). We have NO details yet other than the monthly webcast for October will be moved to that Sunday and we have room for people to join us. It will be held at our regular meeting room in Sonoma, CA. So, if you want to have some in person Eloheim and The Council fun on a Sunday – October 10th is your chance. More details will be provided as we decide what sounds fascinating. 3. We webcast our weekly meetings on Wednesday nights and our monthly Q&A on the 3rd Sunday. 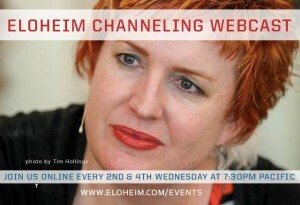 You can find the links to sign up for our webcasts on this page: https://eloheim.com/web-casts/ I will add the July links very soon! What’s really going on with the Gulf oil spill? 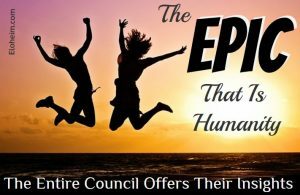 I know Souls exist beyond the Akashic records so where do you teach from – the planes beyond the causal level consciousness? I heard in somebody else’s channeling that we offer the maximum amount of help to others just through our energetic expressions and that when we perceive being of help to others that that is only really for us to perceive what we offer. So basically the physical expression of us “helping” others doesn’t add anything more to what we are already energetically expressing. Based on the singular simultaneous experience thingy you talk about that seems to make sense to me but I would like your view of it. Is it necessary to let go of what we attracted ‘before’ to let in what we are attracting ‘now’? Is it a choice? or that is the only way it works? Why can’t I have both? When you talk about a “Free Will Zone” how does that relate to other places? By your use of the term it implies that there are Non-Free Will Zones so can you expand on what that means or is like? I was wondering if you could tell me about one or a few of my most confident (past) lives? What they did, who they were, etc… and what is a good way to integrate them into my life? I have been meditating with the intent to channel for about 2 years now (I HAVEN’T CHANNELED YET) and I wanted to know if you could take a look at me energetically and see if there is anything there that you can tell me that I could work on that will aid me in channeling…or if there is anything blocking or hindering my channeling progress…any info will help thank you! I discovered is that I really have a fear of experiencing my reality in an altered way……….any advice on how to not be fearful while in an altered state…..also is this blocking my channeling? I feel like a a horrible pet parent because I can’t find out why my dog’s skin itches. Does my ego run my free will and please describe the ego and it’s purpose. When I stop operating from my ego and live from soul’s perspective, do I still need or use free will? 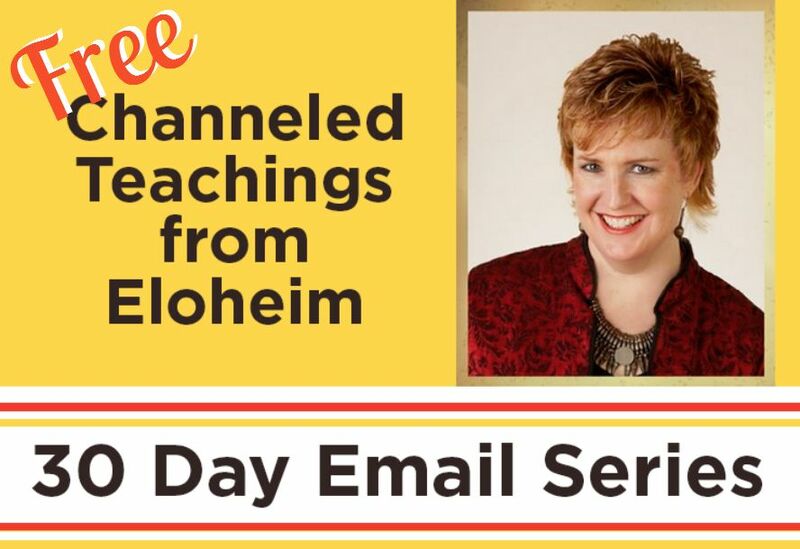 << Previous Post ELOHEIM: Money, Worth, Financial Flow, Abundance and More ~ 6-23-10	Next Post >> Newsletter Subscribers Save $100 on Our Upcoming Retreat!